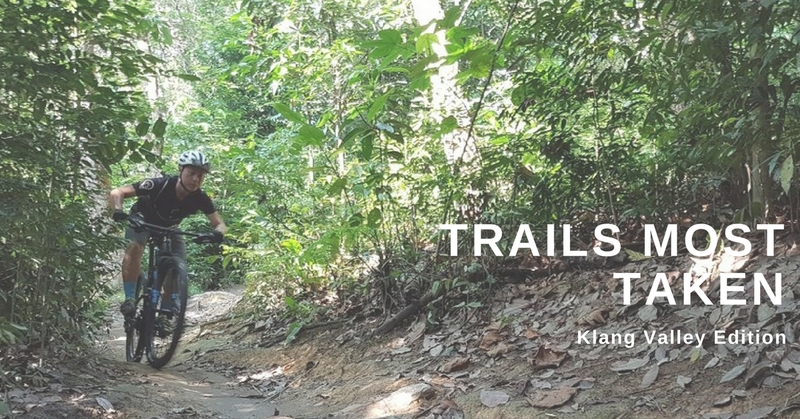 A popular choice for those who enjoy outdoor activities, Taman Bukit Kiara offers an impressive variety from morning walks, off-road hikes, Zumba/taichi class (FOC!) and of course, cycling. Beginners can opt for the flat path while adventurous cyclists may choose to take on the mountain biking trail in the midst of the lush greenery. What better way to kickstart the laidback weekend with a casual ride along a picturesque lake? A strategic getaway from the hustle and bustle of the city, with it being situated a few mere kilometers from the KL Tower. Bicycles are available abundantly for rent from an affordable rate of RM10/hour – from single, tandem, quad and electric, variety is certainly a big plus point here. You may want to get a bike lock incase you stop anywhere. An oasis of calm and tranquility in the midst of KL Sentral, Perdana Botanical Garden really lives up to its reputation of Kuala Lumpur’s first large-scale recreational park. Stunning nature to marvel at while the gorgeous landscape design of themed-gardens will surely keep the excitement on an all-time high. Known for their popular dog-walking trails, Desa Parkcity appeals to fellow cyclists as well with a comfortably large pathway that wouldn’t hinder joggers and walkers alike while you breeze through with absolute ease. Bask in the breezy evening air until you tire yourself out, and then take a breather with the squad at one of the many eateries situated strategically right beside. You may think flying kites as an obscure hobby these days, but apparently not so much in Kepong. Step into Kepong Metropolitan Park, and immediately be greeted by a stunning view of colourful kites breezing through the clouds. With a flat cycling path that’s 3km long, this makes for a perfect beginner’s trail.